Headphones are one of those items that we use reliably on a daily basis, and yet are reluctant to drop a ton of money on. And for good reason - even the priciest pairs seem to break after a few months of heavy use, and only the pickiest audiophile can pick out tiny varying levels of sound quality. So when you find a pair of headphones that works within your budget and produces the quality of sound that you are comfortable with, you stick with them. See below for the best on-ear and over-ear headphones under $50 for the frugal music junkie. These don’t feel like cheap headphones. The sturdy frame, smooth pleather earpads and wide padded headband make these some of the most comfortable and durable headphones on the market. The DJ-style swivelling cups and collapsible frame make these incredibly portable, easy to fold up and stash in a bag without worrying about them breaking. Although it’s all plastic, it doesn&apos;t feel like it’ll snap in half if you twist it the wrong way. The sound quality is pretty solid at any volume for this reasonable price. If you’re not listening to anything particularly bass-heavy, this will work for you. There is one word to describe these headphones: Powerful. 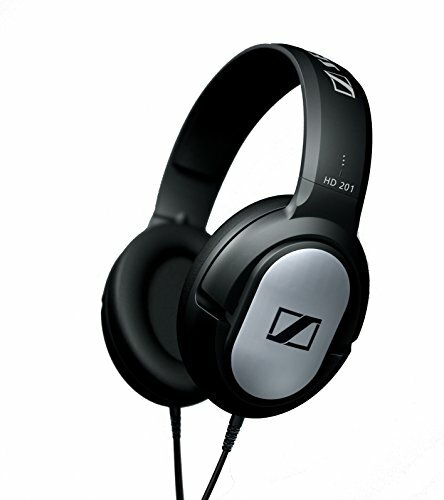 The Sennheiser HD 202 is probably the best sound quality you’re going to get in this price range, and that’s saying something. If you crave deep bass, and crisp, clear sound, look no more. The earcups are sealed (meaning that they close over your ears instead of sit on top of them). This means that they keep your sound in, and keep noise out. The headset feels lightweight, but don’t let that fool you. 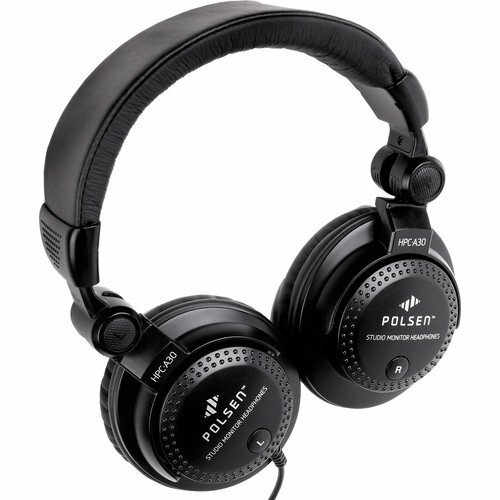 These are sturdy, rugged headphones, although they don’t fold up and stash away like the Monoprice model. For the best price-to-quality ratio, it doesn’t get better than this. This brand isn’t typically well-known for having high sound quality, but the Porta-pros seem to nail it and are designed specifically with rich, thumping bass in mind. 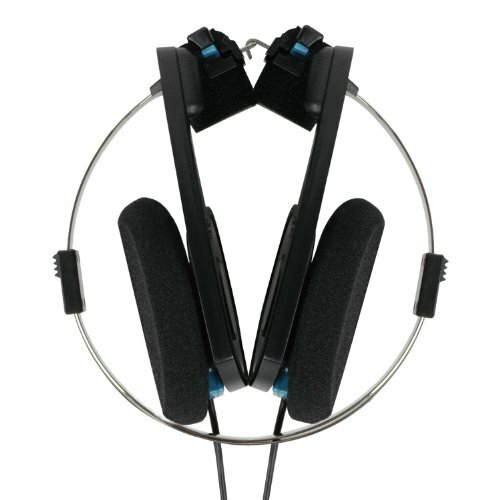 A unique feature that they have is the ability to be able to adjust how firmly they sit on your ears, which is a definite plus since cheaper on-ear headphones seem to always sit a little too snug. The ear pads are also cloth instead of plastic, which means that they are breathable and comfortable for long periods of time. Plus, they come with lifetime warranty, and fold up and stash way in a case for maximum portability. 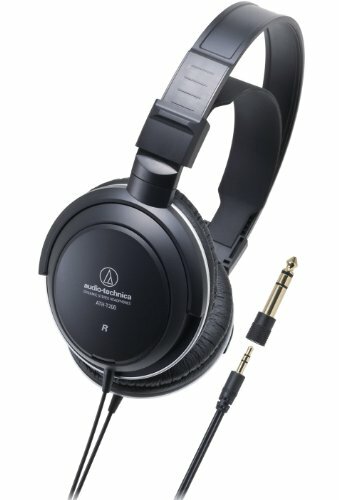 Audio-Technica has dominated the mid-priced headphone industry lately, and it’s easy to see why. Comfort and noise blocking are what they excel at, and with an adjustable double headband and specialized earpads, these headphones are no exception and can be worn all day without any pressure or discomfort. As expected from this specialized brand, the sound quality is nothing to sneeze at, though audiophiles may not be impressed if they are accustomed to the higher-priced Audio-Technica models. One thing to note is that these are not the most stylish headphone on the market, and may fell clunky and awkward compared to some of the other models on this list. But if looks don’t matter to you, these are the best bang for your buck.